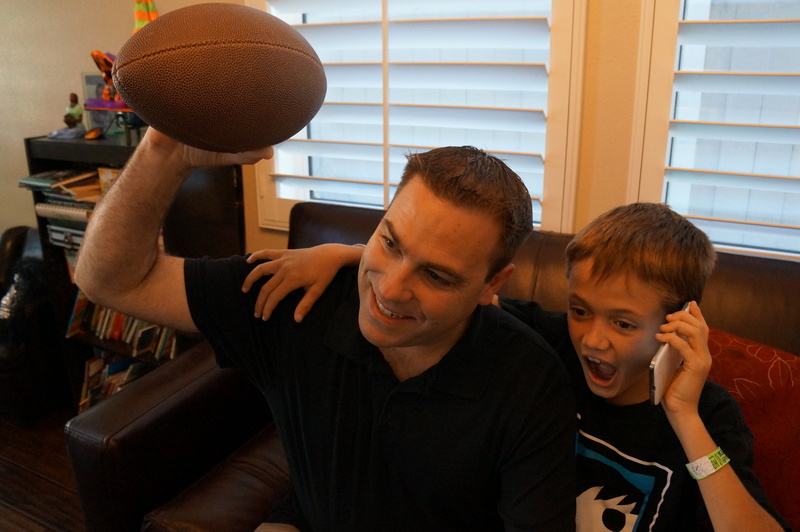 My son and husband love a good game of football. 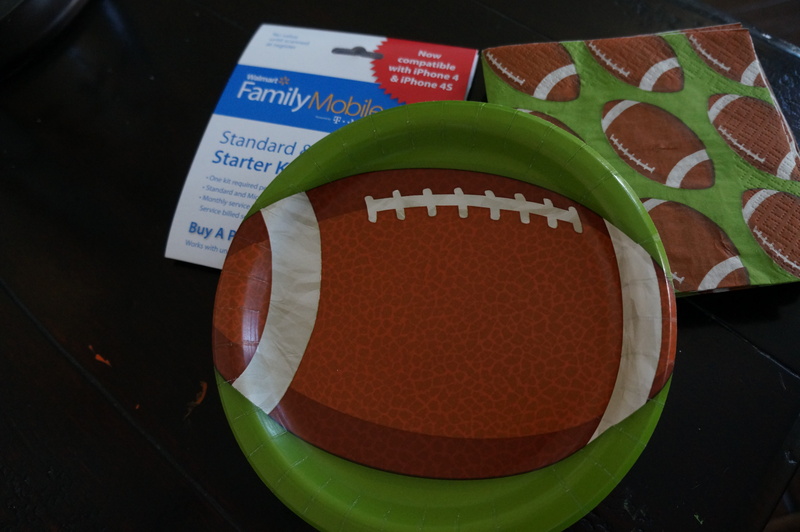 During Fantasy Football season, the two of them have stayed connected with their friends and family throughout all of games with the Walmart Family Mobile best wireless plans. 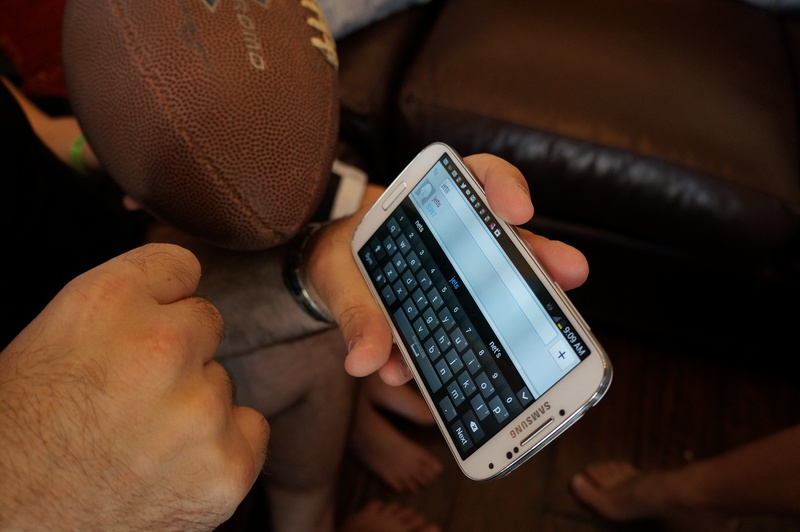 Since my husband cannot be with all of his football buddies during all of the games this season, he has stayed connected with all of his friends throughout the season with the Walmart Family Mobile unlimited plans, after getting his new Samsung Galaxy 4s. 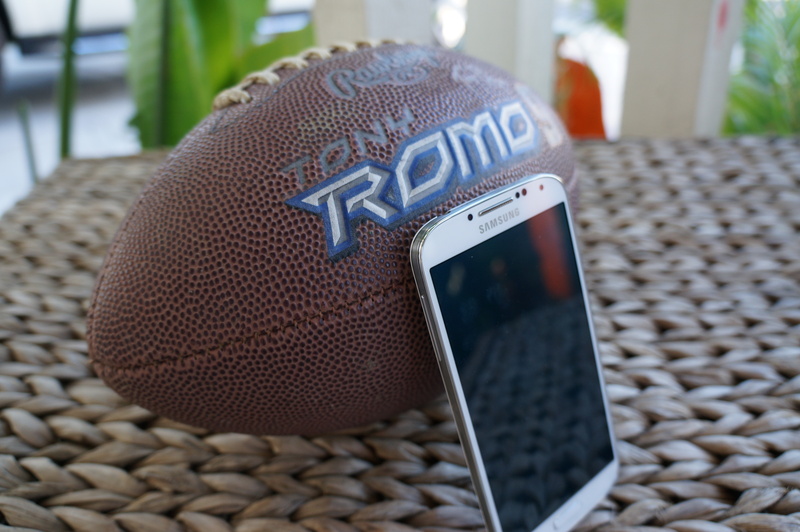 All of the touchdowns, passes, and kicks have been shared between my husband and his friends through their Samsung Galaxy S4 phones with the Walmart Family Mobile plans. 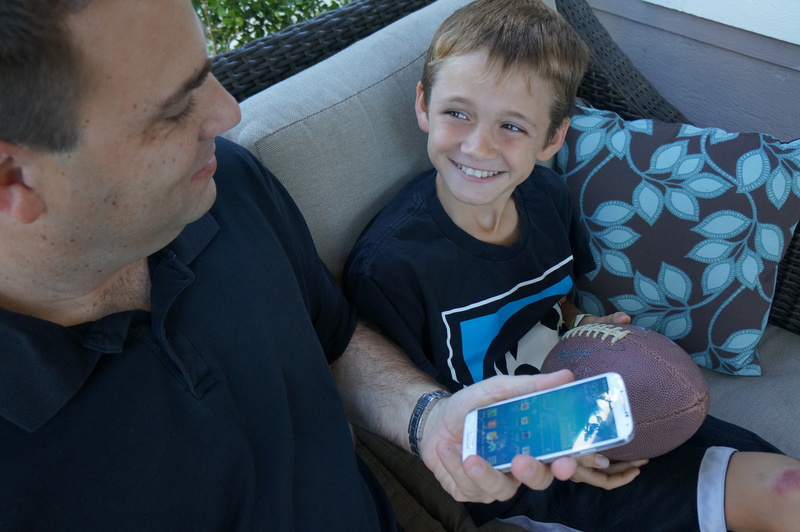 This is the second phone that we have connected with the Walmart Family Mobile service, and we have not only loved the great service, but how much it has saved our family. My son and my husband are both on the plans, and it won’t be long before I join them. 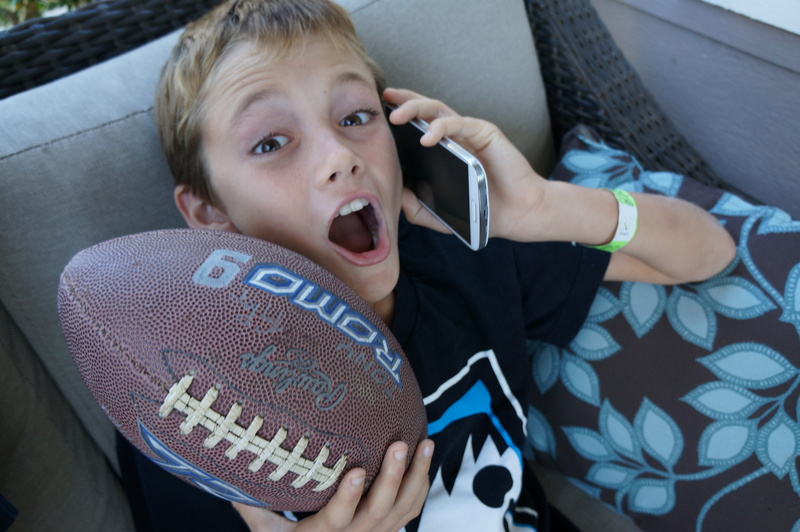 With my business line, personal line, husband’s line and the newest addition of my sons line, finding a more affordable cellphone service is essential. Having a plan with unlimited mobile and no contract takes all the worry out of having to add more lines when my other two children are ready for their first cellphones. 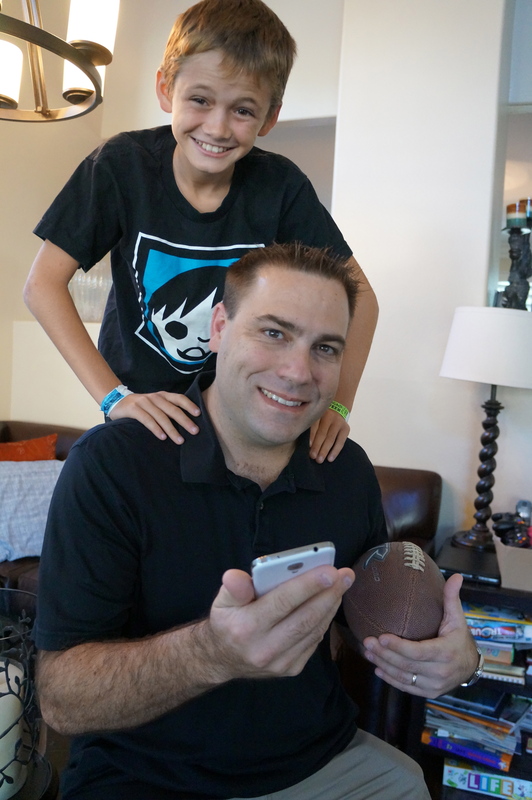 My two boys, have put the service to the test, spending countless hours on the phone throughout every single fantasy football game this season without ever having a call drop or having to worry about running out of their monthly minutes. 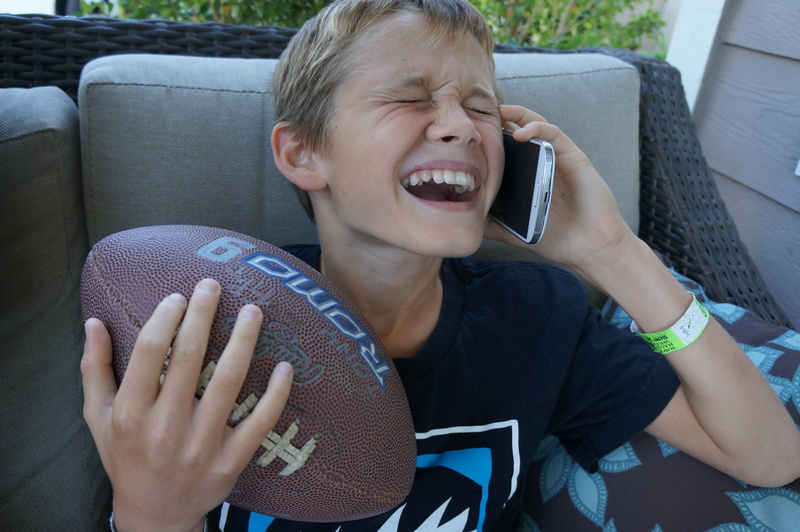 My son has been able to watch re-plays of all his favorite football moments on the phone, and I have been at ease knowing that I don’t have to worry about him running out of data on his plan. 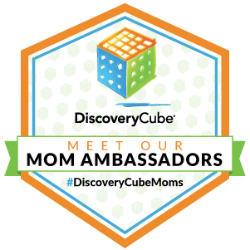 I know that we will never have to worry about getting that dreaded multiple-hundred dollar bill at the end of the month because my husband or son used too many minutes, text messages or data with their cellphones. 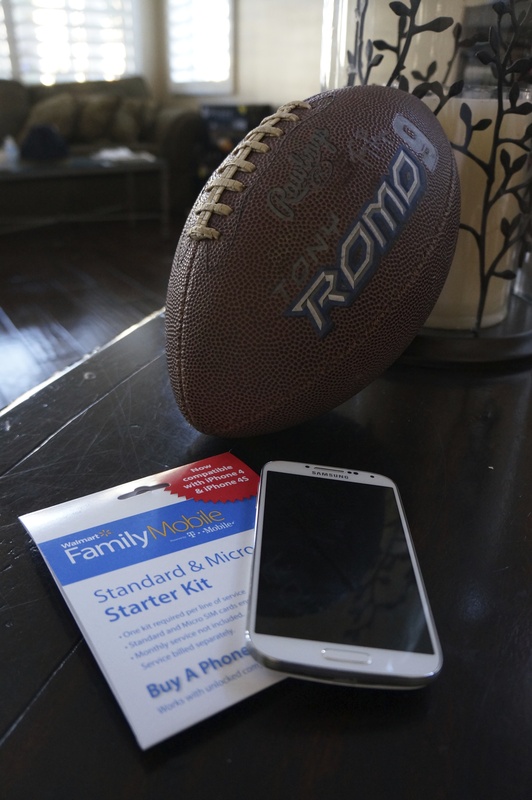 The Walmart Family Mobile plan is perfect for keeping large families like mine connected through football, the holidays and everyday life. Families can enjoy saving money rather than having to spend it, and staying connected. I love your post! 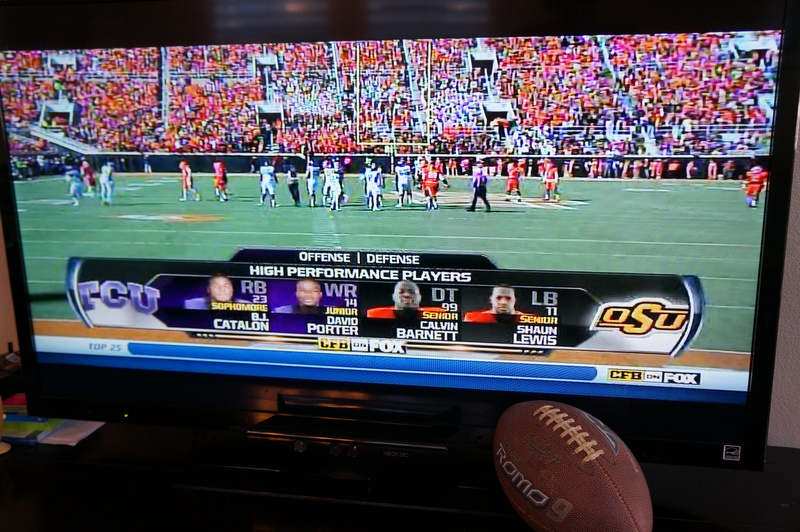 Seems like you guys are having a blast this season! I’m in love with my Wal-Mart plan because I only paid $25.19 on last months bill!!! I have never been so excited! Saving money makes me happy.